Comment: New ac unit in a historical home. No existing duct or vents. Troy HVAC & Air Conditioning Contractors are rated 4.67 out of 5 based on 338 reviews of 8 pros. 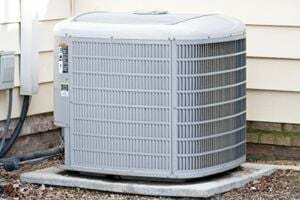 Not Looking for Air Conditioning Contractors in Troy, OH?